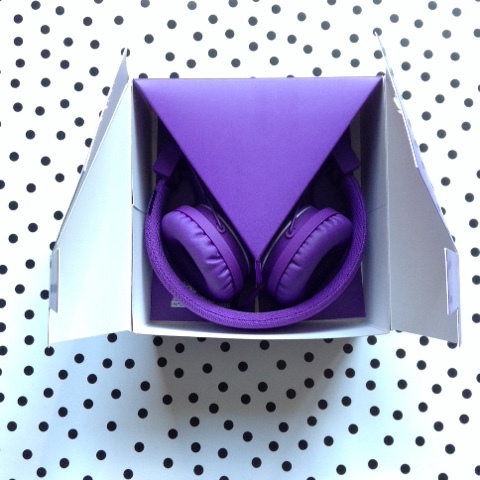 Today's post is about my new headphones- the Urbanears Plattan. Well, I say new, but they are a replacement for my old pair of Plattans because I honestly loved my old ones to death. there isn't much sound leaking out from them, and they also do a good job of blocking out outside sound. They are quite comfortable to wear, too! 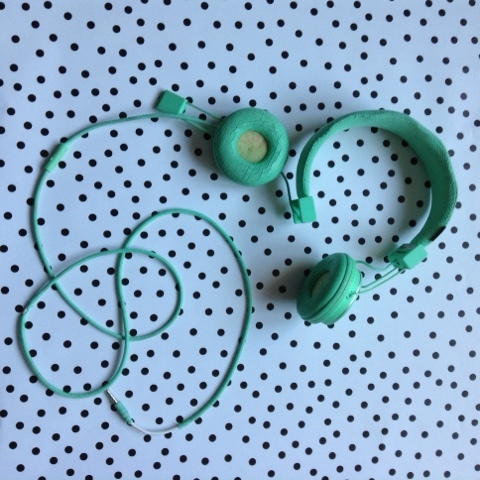 material wrapped cord which doesn't tangle easily. The last ones also lasted me a good five or so years. So all in all, it was a no brainer to repurchase these! 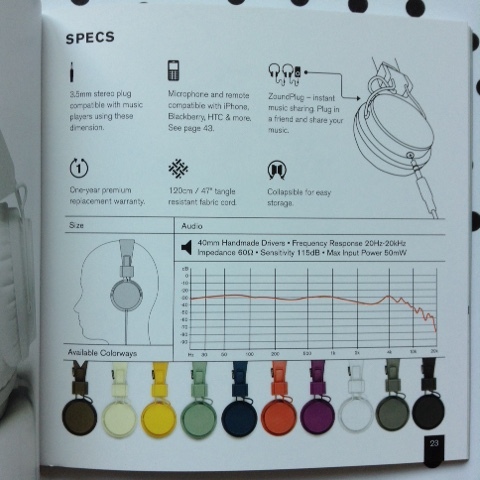 They are stylish and perform all the functions I want from on ear headphones whiteout breaking the bank as they were about £30. 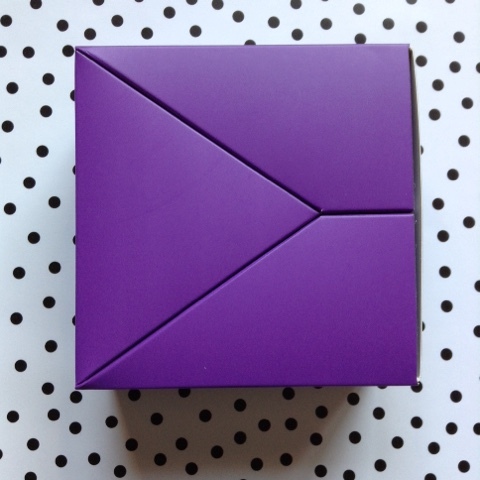 Even the packaging is stylish! 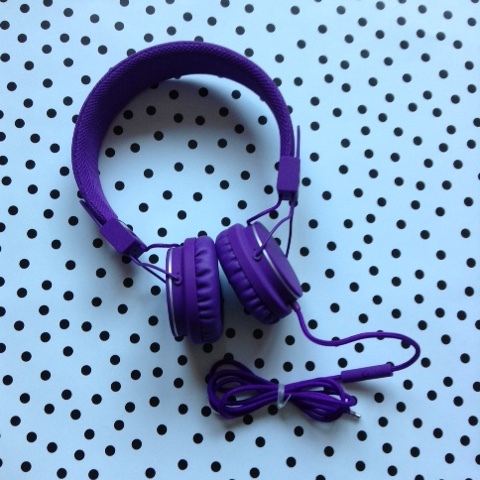 Do you like using on ear headphones? 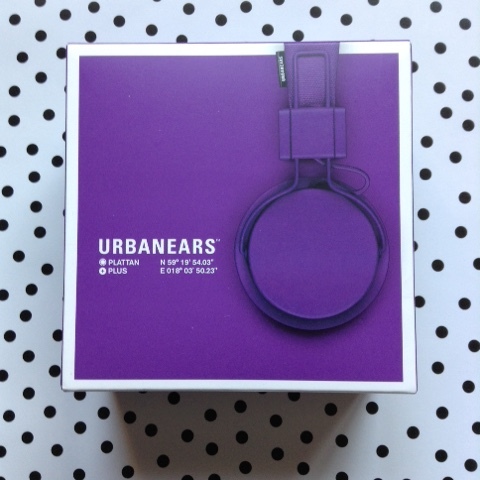 Have you tried Urbanears Plattan?